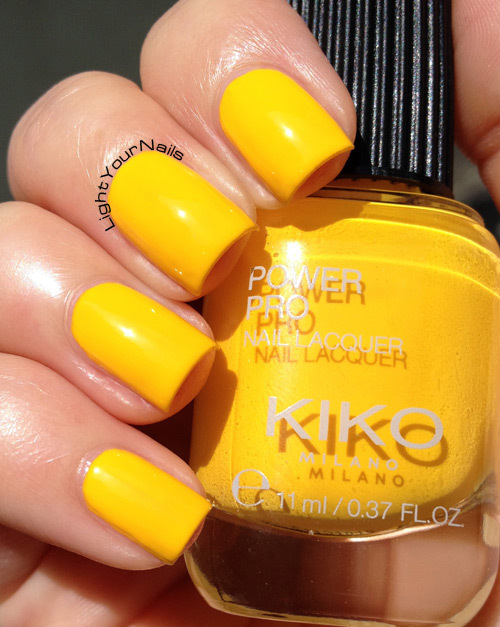 Kiko Power Pro n. 31 Giallo + Minions nails | Light Your Nails! Great job- great yellow as well. Io alla fine per finire la famosa gift card kiko ero indecisa se prendere uno di questi, ma i colori non mi sembravano niente di che, allora ho preferito prendere uno struccante (se non altro si usa sempre). Io sono difficile con gli struccanti... sta gift card invece che un piacere è diventata un incubo cmq! Splendido colore. Adoro le lacche gialle accese! Molto carina anche la nail art. Per gli occhi ci volevi tu, io sono impedita a mano libera, lo sai! I think this is such a fun way to do minion inspired nails! Though I agree that 3 coats would probably be a deal-breaker for me. HA minions indeed! So funny! ABSOLUTELY AWESOME! 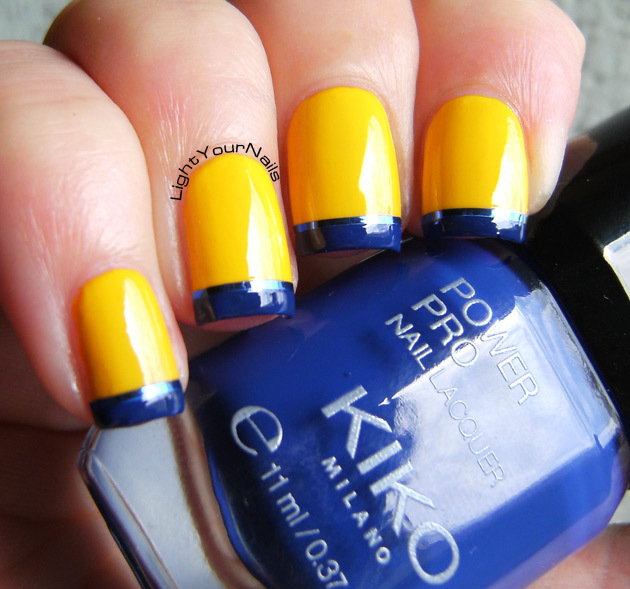 I love minion nails, lol! Gotta say, although the yellow is ordinary, it is so in a good way! So bright! Yellow and blue are such a lovely combo! That yellow is so cheerful and bright. It's a perfect summer shade for sure! I love this color! It's so bright and fun! I love the yellow and blue together. I'm not usually big on yellows - but that one is pretty! I like when they are so bright! I'm not the biggest fan of yellows on me but this looks great on you, and I love the blue tips! Thank you Kerry! 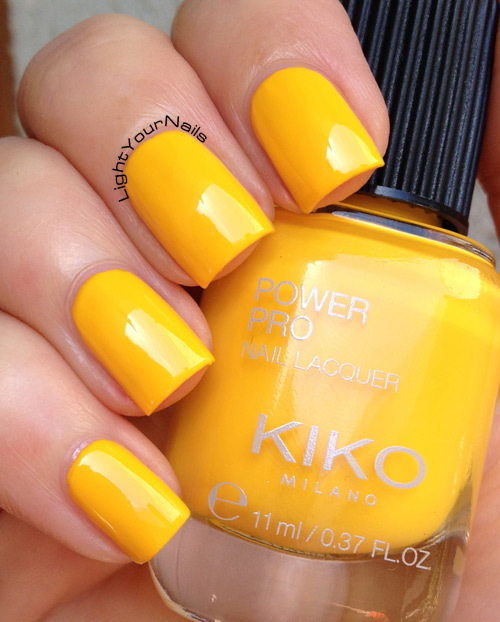 I love bright yellows but most of them have a scary formula! Thats a gorgeous yellow and it paired so nicely with the blue. It totally reminds me of the minions which I absolutely love! OMG! this yellow is just as i like it...a perfect yellow of my choice!! Thank you! I love the colour, too! Minions is the first thing I thought of too! Such a cute mani!